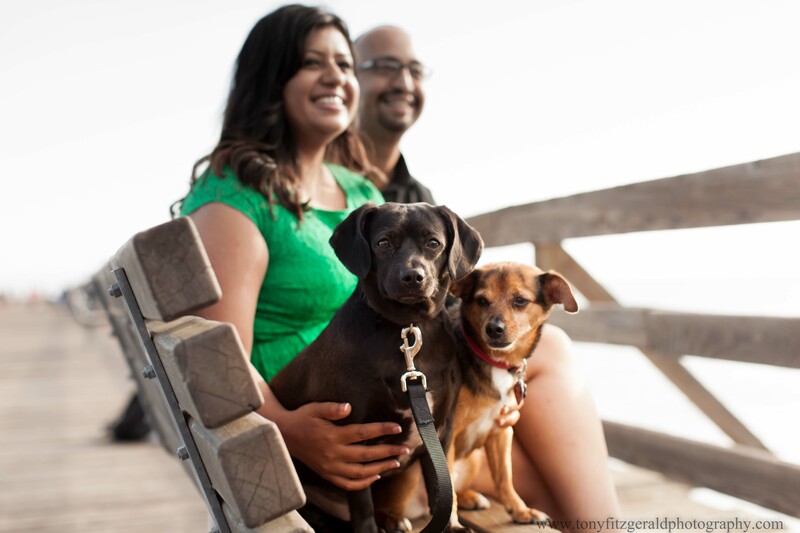 We had the honor of taking engagement photos for Nancy and Neil at Natural Bridges State Beach in Santa Cruz. Photos by Tony Fitzgerald Photography. We won! 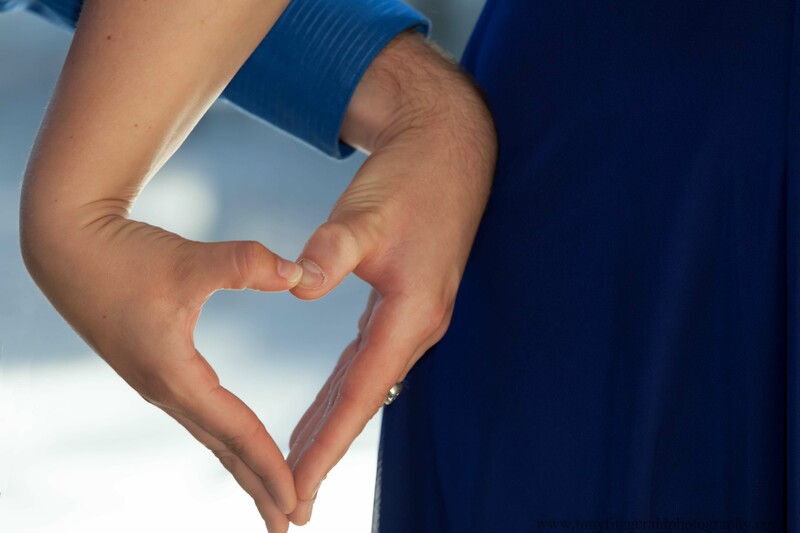 Winner of the Knot – best of weddings 2015!! Thank you to all our friends and fans and everyone who wrote reviews for us. We are so proud to be named Best of Weddings 2015 winner for wedding photography. We feel grateful and blessed. Thank you to all! 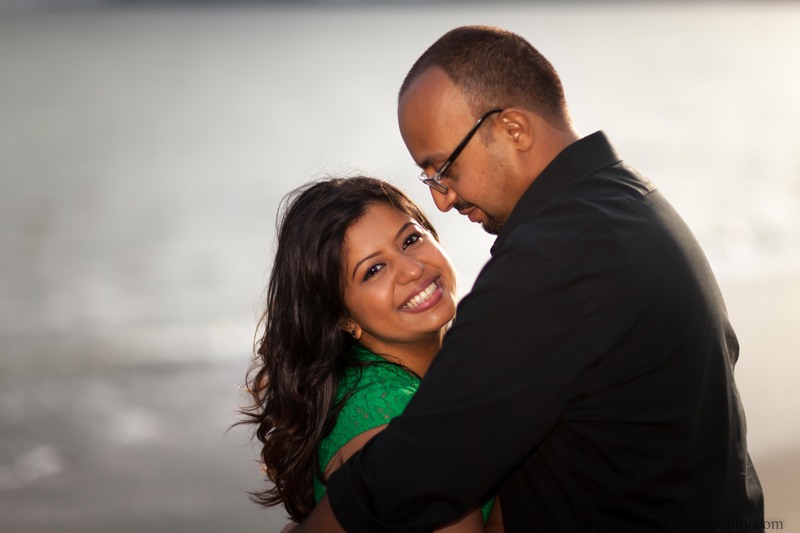 We had the honor of taking engagement photos for Gretchen and Eric before their wedding. The couple had known each other for years. 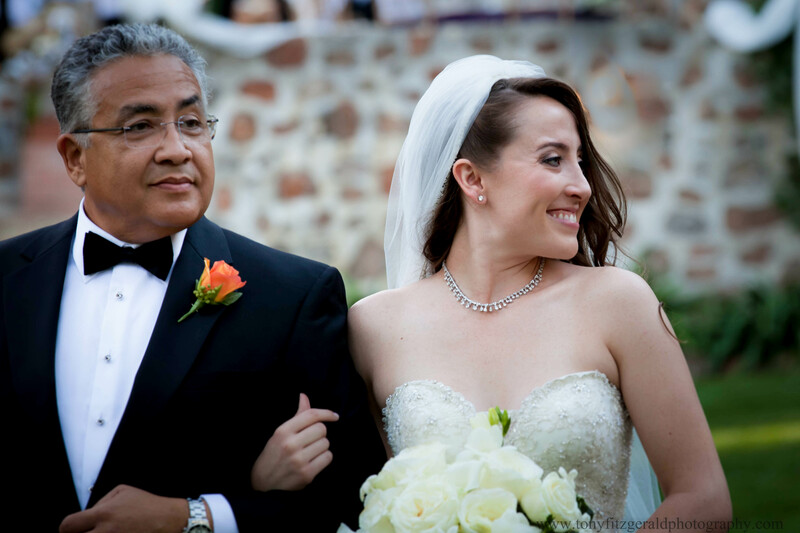 One of the weddings we photographed was just featured in the lovely wedding blog “A Golden Locket“! Such a beautiful site, we are privileged to be included. The wedding we photographed at the beautiful wedding venue Creekside of Los Gatos was just published in the San Francisco magazine “7×7“. They featured it as A Royal Wedding in Los Gatos. Photos by Tony Fitzgerald Photography. The wedding we photographed at the beautiful wedding venue Creekside of Los Gatos was just published in the online wedding magazine “The Wedding Connection“. They featured it as “A LOVE BIGGER THAN CALIFORNIA REDWOODS”. The magazine is popular in Texas, but they loved the pictures and wanted to feature them in a story – and we are happy they did! Brent surprised Laura with an engagement ring while on a camping trip, so we thought a photo shoot while hiking would be the perfect thing. 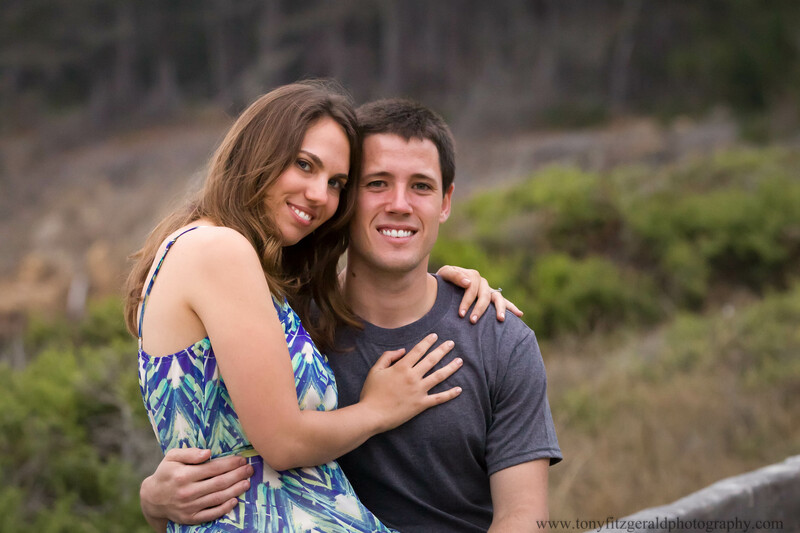 The photos for Laura and Brent were taken at Point Lobos, in Monterey, California. Such a lovely couple, it was our pleasure. We are certified green, ecofriendly photographers, so the natural setting was perfect for us as well. 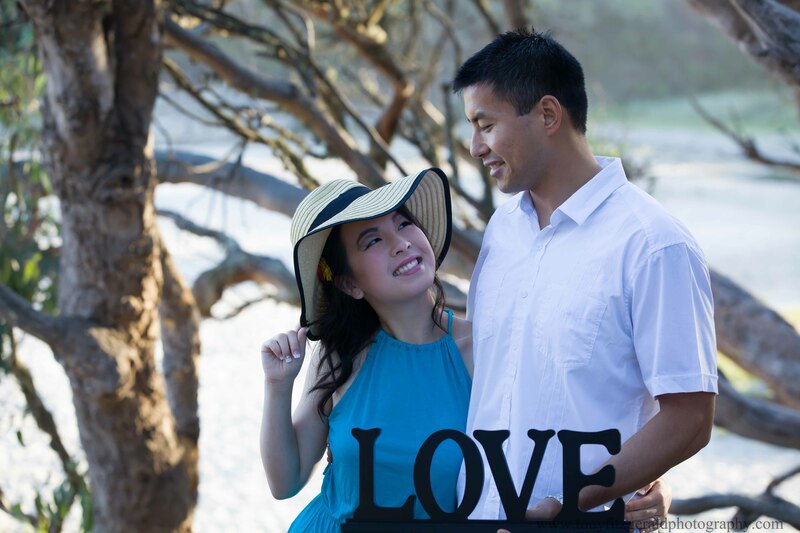 The engagement photos we took at Seacliff Beach near Santa Cruz were just published in the online wedding magazine “The Wedding Connection“. They were featured as “ENGAGEMENT BY THE OCEAN”. 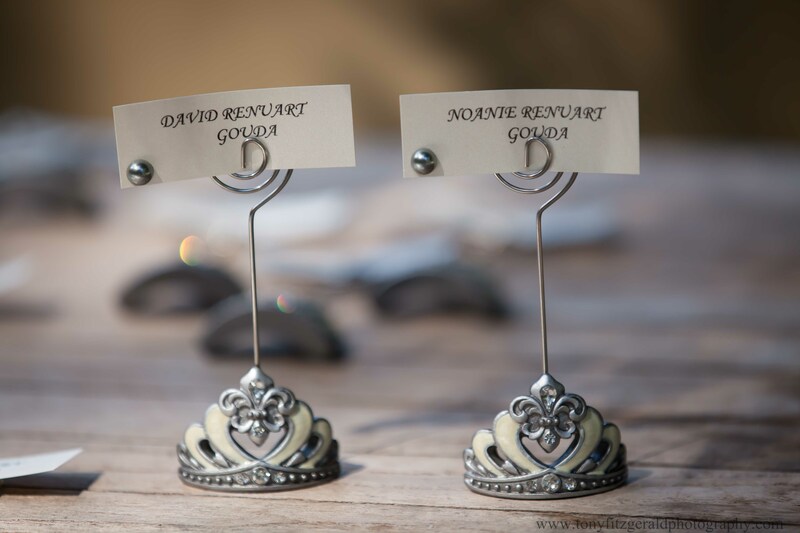 The editors loved the save the date signs and two little dogs that were included!